All Lakewood Ridge Add homes currently listed for sale in Southlake as of 04/20/2019 are shown below. You can change the search criteria at any time by pressing the 'Change Search' button below. "OPEN ENROLLMENT IN CARROLL ISD. 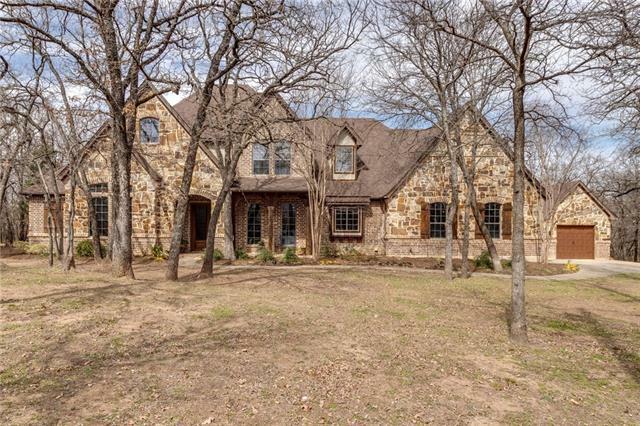 Beautiful Home on 1.48 Acre Wooded Lot in the Highly Desirable Lakewood Ridge Subdivision of Southlake. Additional Detached 25'x15' Garage. Private Setting. Quiet Neighborhood. One Block from Lake Grapevine with Miles of Walking Trails. A Qtr Mile from Bob Jones Park. Country Living in the City. Abundant Wildlife including Deer and Turkey. Priced $50,000 below Appraised Value (Appraisal - January 2019). Quick Access to Hwy 114. 15 Minutes to DFW Airport. " "OPEN ENROLLMENT TO CARROLL ISD and Northwest ISD. 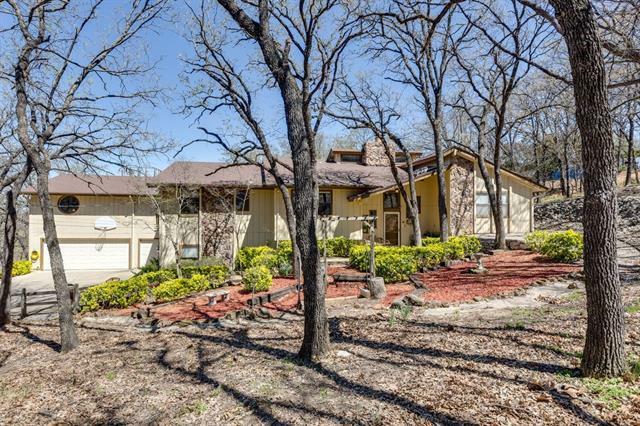 This Rustic House in the Woods has It All; LOCATION-LOCATION-LOCATION, Acreage, No, HOA, Lake View, Heavily Wooded Lot, Privacy, Quick Access to Hwy 114, 170, 377 and 121, 15 Minutes to DFW Airport, 10 Minutes to Downtown Southlake, Roanoke (Dining Capital of TX) and Trophy Club. Fantastic Outdoor Living with Extensive Decks and Back Yard Gazebo. Backs to Army Corps of Engineers Property Surrounding Lake Grapevine with Immediate Access to Mile"